Click Here to Download a fully functional Trial version of Speedway Connect. 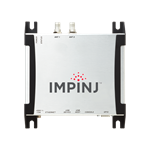 Speedway Connect is an embedded RFID software application that runs on the Impinj Speedway RFID Reader and xPortal Gateways enabling users to easily set configurations for a single reader and quickly access RAIN RFID data. 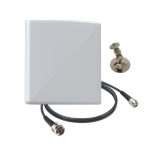 Provides multiple protocols for passing RAIN RFID data to an application without costly software development. The software allows information to be passed from the RFID reader to PC via USB, Telnet, Flash Drive, Serial, or Web posting. Furthermore, the Speedway Connect allows for GPIO trigger events. 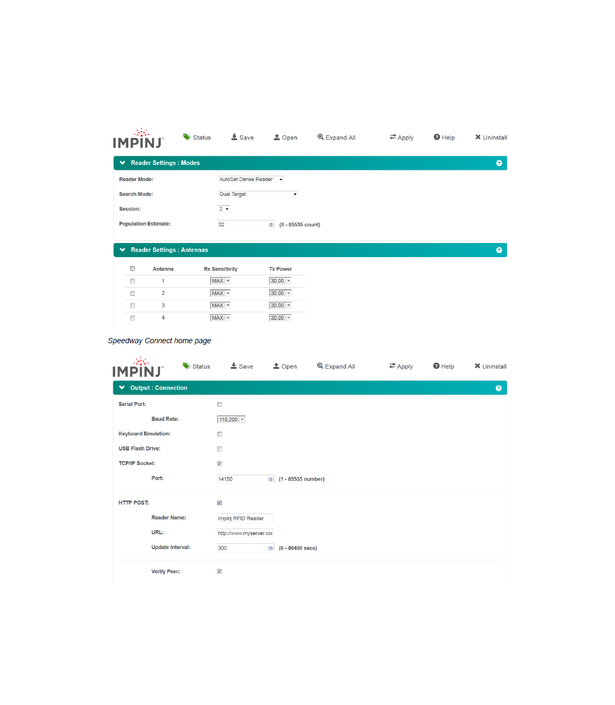 Speedway Connect provides a simpler user interface and additional basic reader configuration flexibility for RAIN RFID infrastructure deployment. Take advantage of RFID technology to grow your business with tools that quickly facilitate its use, even for those with limited RFID experience. Speedway Connect software for the Impinj family of readers enables. 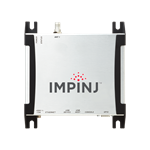 The replacement of barcodes with Impinj RFID technology at minimal investment. A straightforward means of controlling the Speedway Revolution reader, by providing an easy-to-use graphical user interface for setting basic reader configurations. 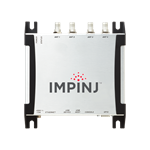 Eased integration into existing applications with multiple data output options including USB-HID, serial, and other formats. By easing into the use of RFID with this tool, users can experience new operational productivity, become more knowledgeable about the technology, and discover for themselves how RFID is changing the landscape. Access to RFID data in an application via HID, HTTP POST, TCP/IP, Serial, or USB protocols.